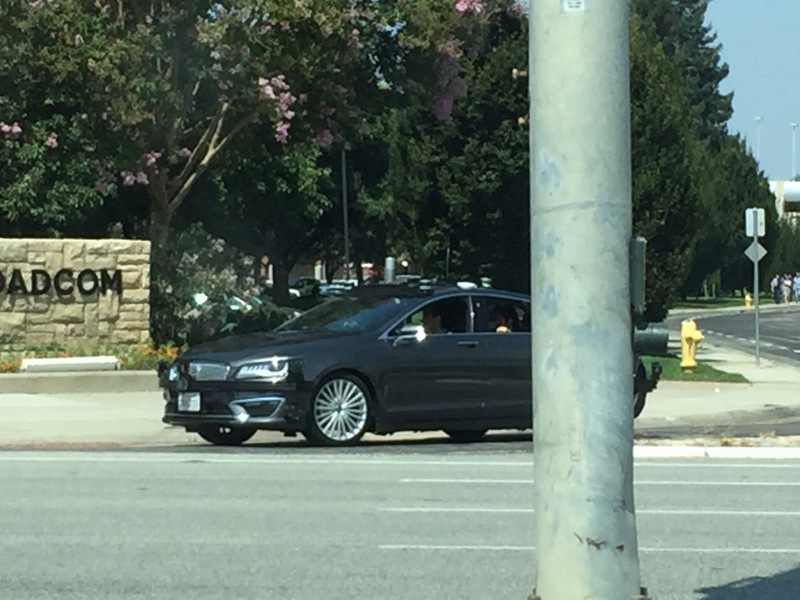 UPDATE: neither Baidu, nor NVIDIA: it’s an AutoX-car. 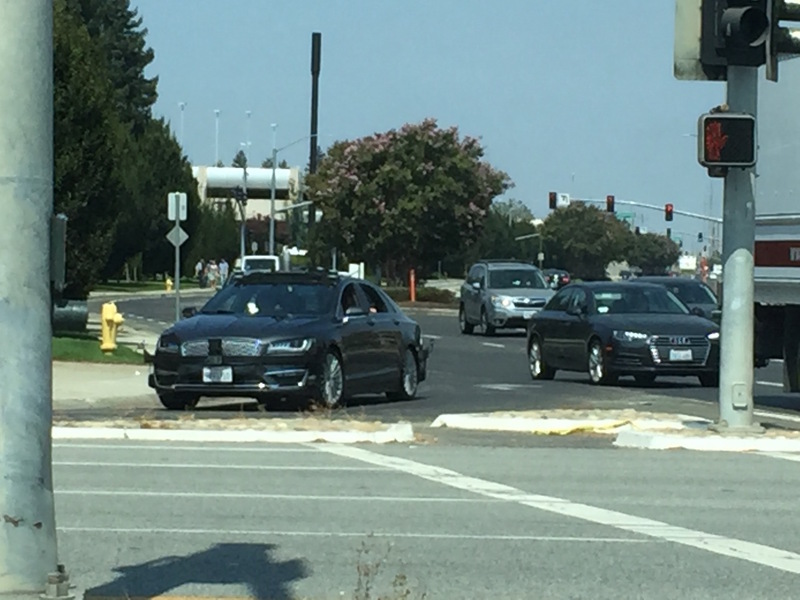 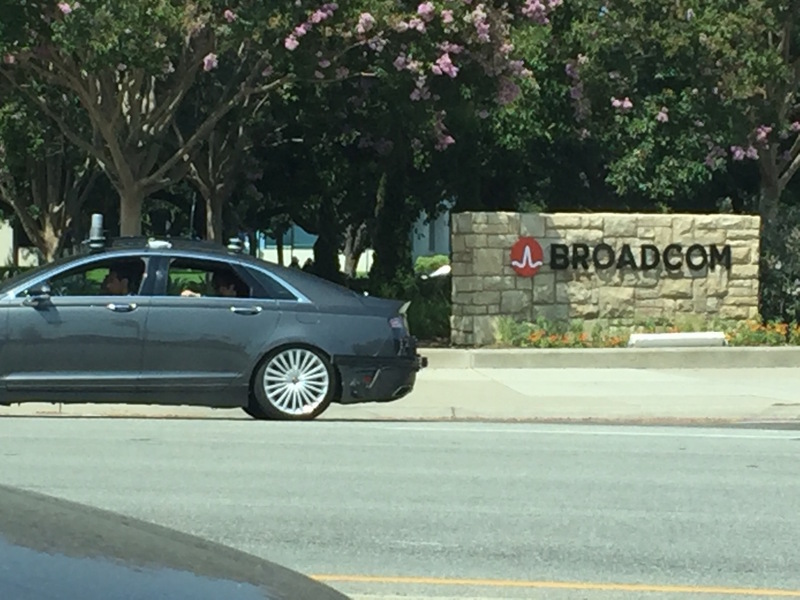 Baidu’s/NVIDIA driveworks’ autonomous vehicles have been spotted multiple time in the Bay Area, but this time they seem to have changed the sensor mounts on their Lincoln MKZ. 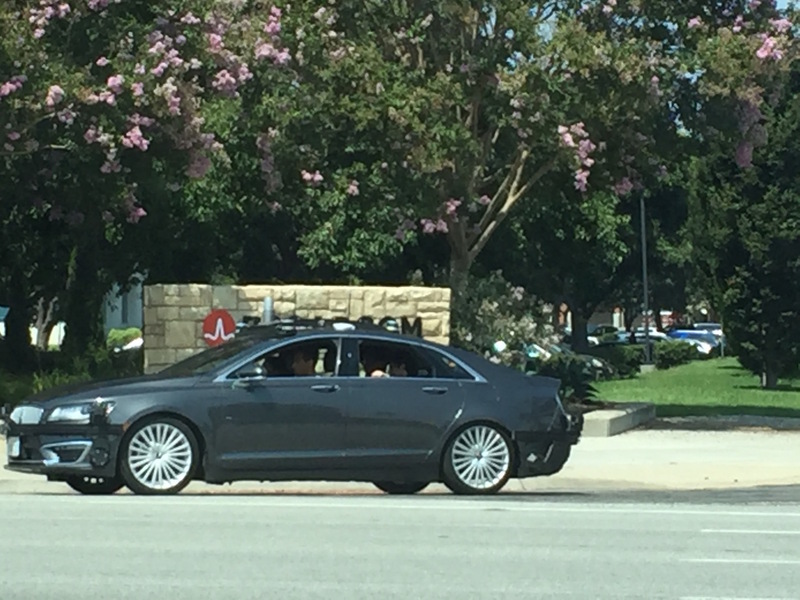 Instead of a large rotating Lidars the car uses now multiple Velodyne Pucks and a rotating Lidar, similar to the one GMCruise cars are using. 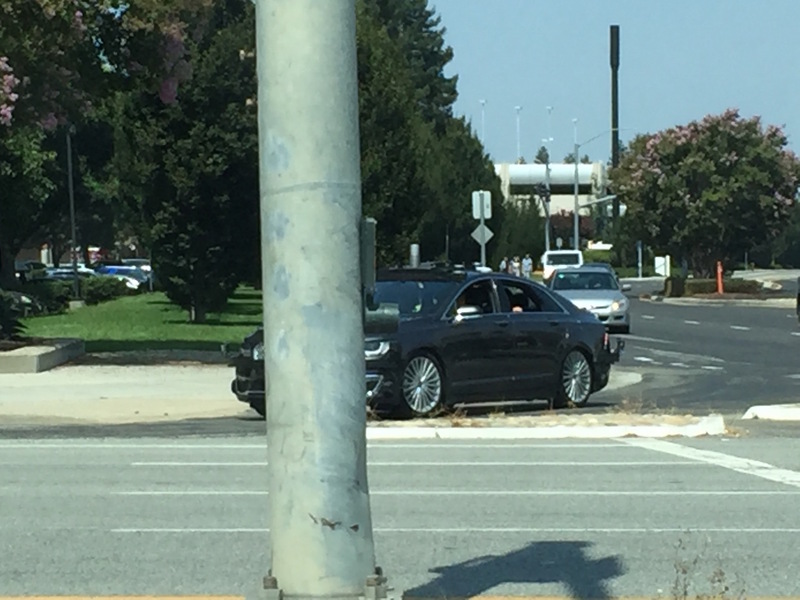 The vehicle was spotted on the corner Zanker Road and Montague Expressway at lunchtime in San Jose. 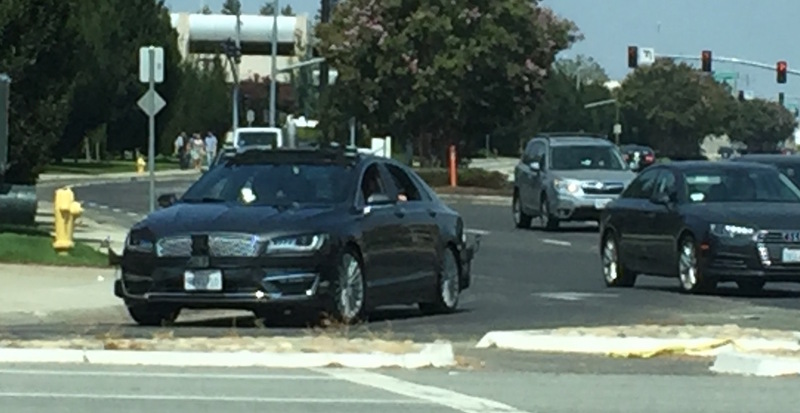 Baidu and NVIDIA driveworks, who collaborate on self-driving, are just two of now 39 companies having a license to test autonomous vehicles on public roads in California.